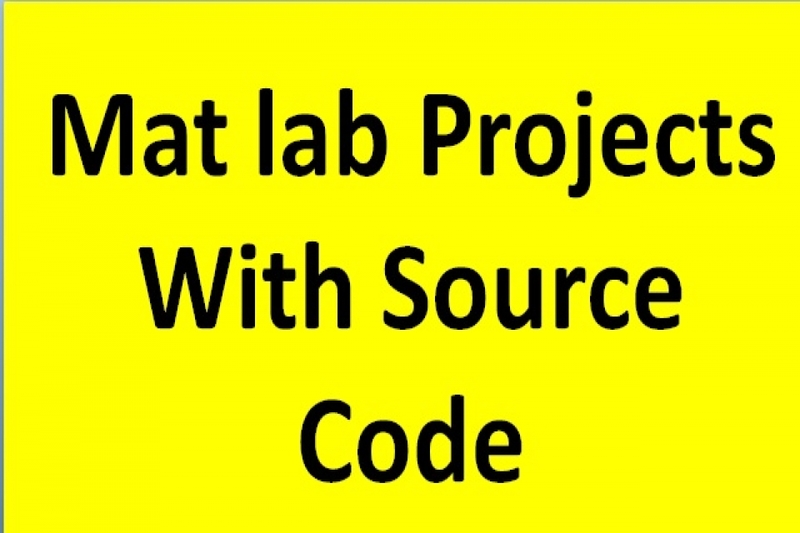 Although MATLAB help is good enough to help students but it was desired that people should get one complete matlab projects with source code, hence we list number of projects which are written on MATLAB code files having proper .m, .mat and .fig files. 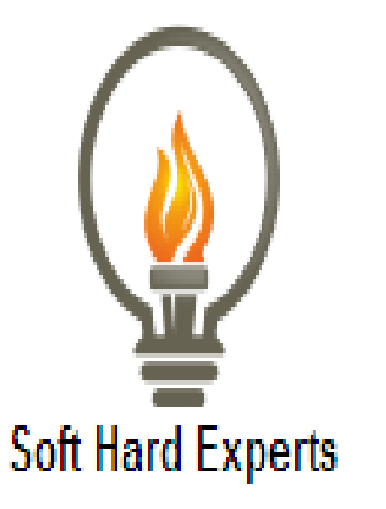 Here all set of code have some document which help scholar to get a clear understand of the project as most of research paper only explain few part but complete document explain proposed model with example. In each document evaluation parameter with expected output comparison was also done, this clear an student how this topic work and what are the parameter need to improve.